Alarm Will Sound at The Sheldon Concert Hall. See website for more info and to purchase tickets. 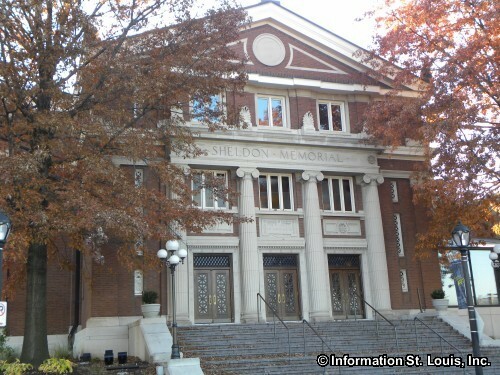 The Sheldon Concert Hall is an excellent music entertainment venue located in the Grand Center in the City of St Louis Missouri. Such events hosted at the Sheldon include jazz, classical, and folk music, with family and educational events, as well. Directions: Located in the Grand Center on Washington Blvd, just west of Grand Blvd.